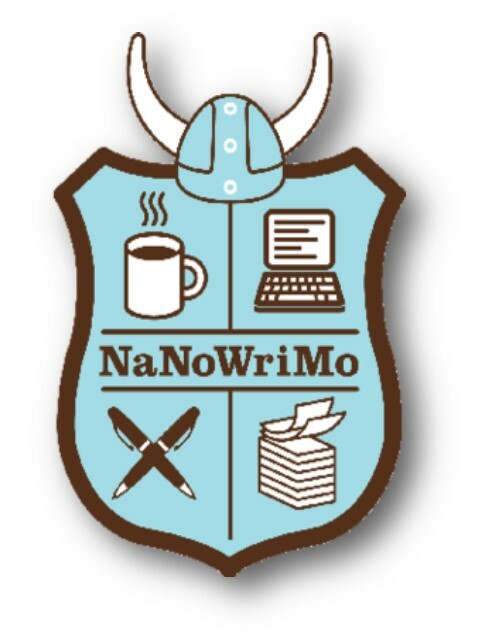 National Novel Writing Month (NaNoWriMo), is an annual, Internet-based creative writing project that takes place during the month of November. Participants attempt to write a 50,000 word manuscript between November 1 and November 30. This is a drop in program for writers looking for a quiet and relaxing space. We recommend the lower level.